It is most amazing color of a pearl, the Gold South Sea Loose Pearl a striking and vibrant creaminess to its golden color making it simply amazing to view. 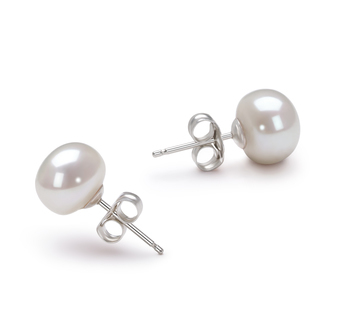 When paired a creamy white pearl, the two blend so well together that it is almost enchanting. 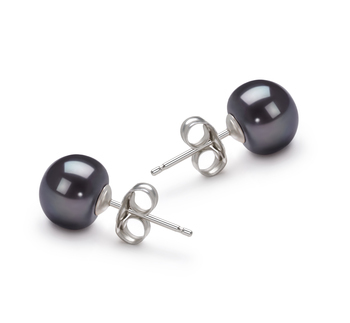 At 10-11mm, the South Sea Gold Pearl is in the mid-range size category. They can grow well into the 20’s. 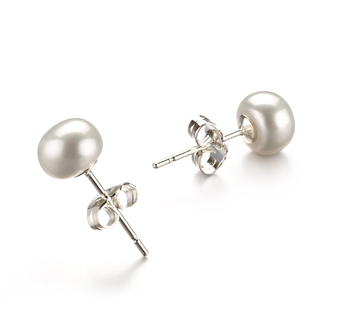 This Quality of the Loose Gold Pearl bears slightly under a perfect shape, body and overall grade with the AAA rating. Picking up on that and delivery the perfect AAAA rating is the mirror like lustrous sheen and the Nacre. 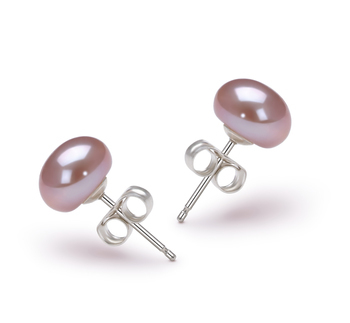 The luster alone perfects the barely under perfect shape, the glimmering shine of the pearl glosses the entire surface and brings the pearl to life. 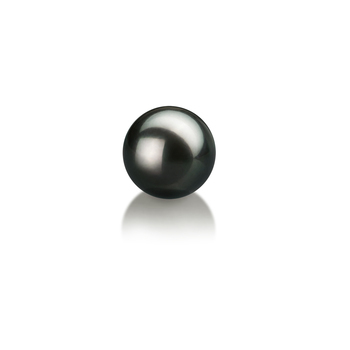 Most pearls that fall into the AAA shape category are barely if at all visible to the human eye. If they are, these areas are often used for the drilling or turned into the overall design of the jewelry. 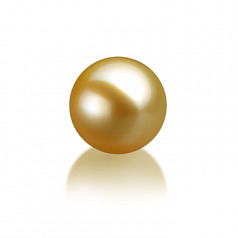 Overall, the South Sea Loose Gold Pearl is an astonishing high quality cultured pearl that is well worth the value.